In my Friday post, I talked about my son, Tony Saylor's, new middle grades book, Cootie the Not-So-Oddly-Named Girl Makes the Ultimate Pizza. 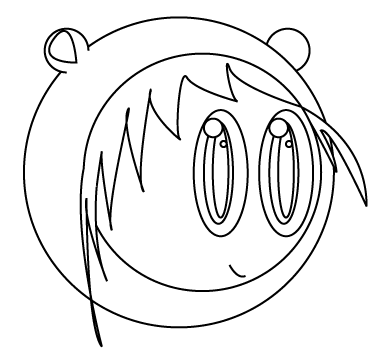 Tomorrow, Tuesday March 5, 2013, beginning at midnight PST, you can get a free copy of the Kindle edition on Amazon in the "Intoducing Cootie!" promotion. Free copies are only available for 24 hours. Rather have a print copy? Enter the Goodreads Giveaway for the book. 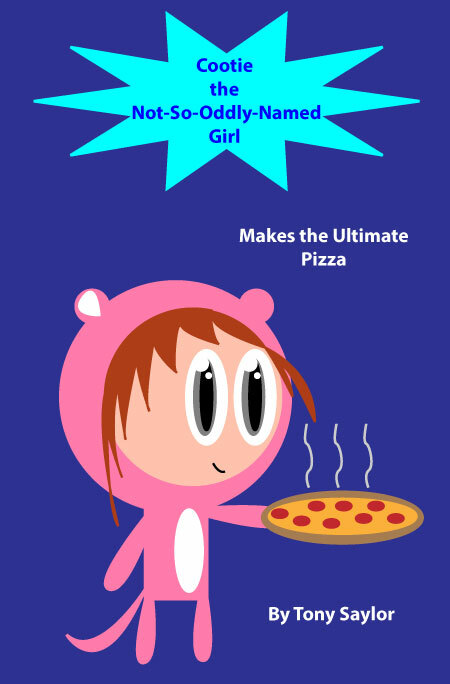 Two people will win a copy of the paperback version of Cootie the Not-So-Oddly-Named Girl Makes the Ultimate Pizza. The deadline for entering is April 7, 2013. Hope you like Cootie as much as I do! Happy Reading!